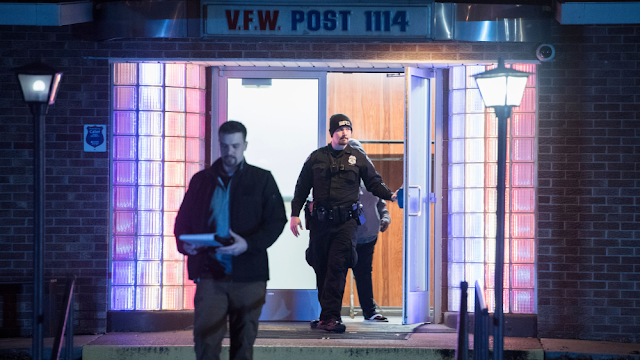 Evansville, IN (January 14, 2019) VRI — Police say a man opened fire inside Indiana VFW Post 1114 on 110 N. Wabash Avenue during a bingo game around 7 p.m. Sunday night, shooting one person. Several hundred people were inside getting ready to play bingo when they heard a loud “bang,” a witness told the Evansville Courier & Press. Evansville Police Sgt. Mark Saltzman said one person was shot with a revolver in the left side of his chest. Saltzman says the shooter and the victim know each other and have a long-standing personal dispute. Three people tackled the gunman and got the gun out of his hands. They held him down until police arrived. That’s when he was taken into custody. Evansville police haven't publicly identified the victim, who was shot a little after 7 p.m. Sunday, but said the person's injuries weren't life-threatening. The alleged shooter's identity has also not been publicly revealed by police, but the reported shooter was taken into custody at the scene. The victim is continuing to recover in the hospital, and his injuries are not life-threatening. 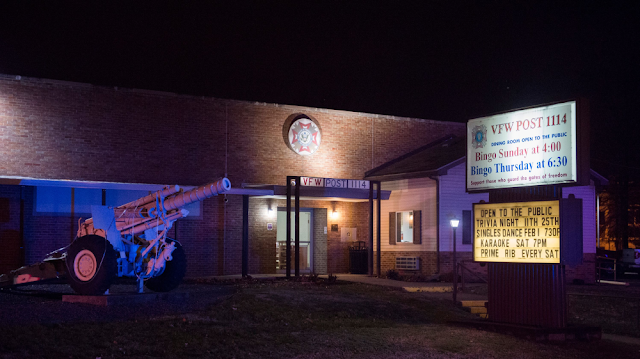 A red Dodge pickup was being towed from the VFW parking lot about an hour and a half after the shooting. Police wouldn't comment on whether the vehicle was connected to the incident. The shooter or the victim have been identified at this time. Veterans Radio Indiana is a weekly radio show by Veterans that live in and around Indianapolis, Indiana. We are dedicated to all the men and women who have served or are currently serving in the armed forces of the United States of America. 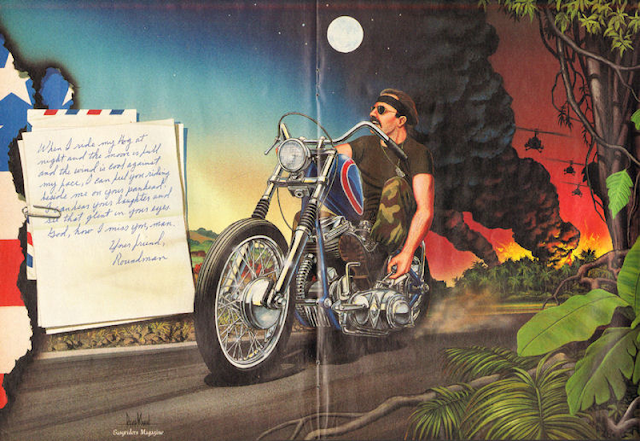 We are staffed by volunteers and totally funded by in kind donations from the Non-Profit Bikersinc through their Bikers Helping Veterans program. Indiana based Wild Hog Radio has generously donated hosting space within their lineup. 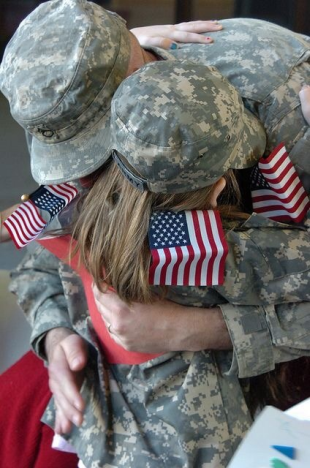 A soldier from the National Guard hugs his daughter tight after returning home from a long deployment. Salutes: Master Sergeant Thomas R. Davis, Sr.
• Veterans Radio Indiana • Indianapolis, Indiana • . Simple theme. Powered by Blogger.